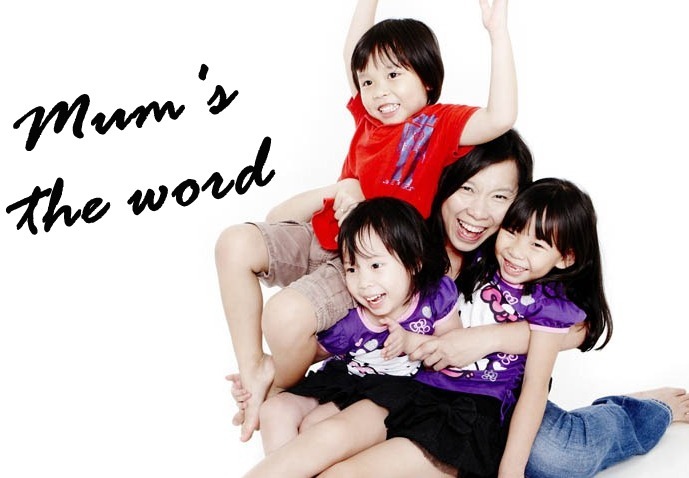 In Landlocked Singapore, visiting a farm in Singapore is a luxury. 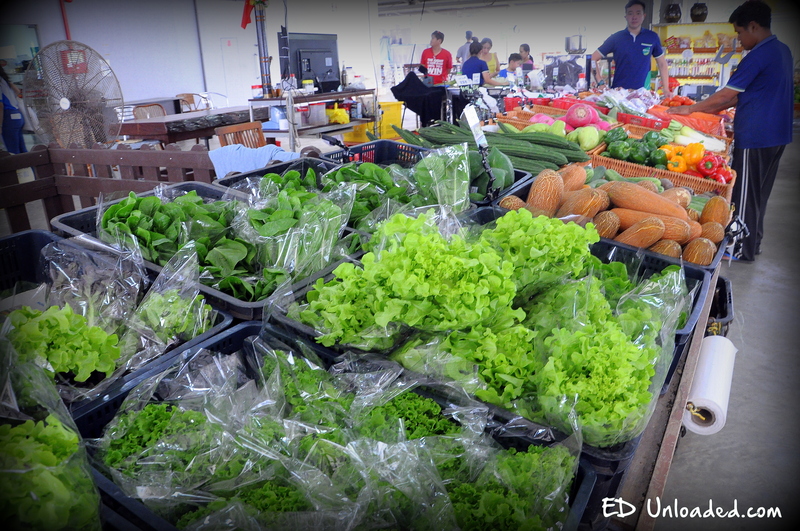 Needless to say, the few farms in Singapore have realised that there is a ready market for farm education in Singapore. Recently, we were invited by Fair Price for a special insiders programme to visit the Kranji farms in Singapore. It was definitely a treat as we managed to visit parts of the farm which are not opened to the general public. The moment you step onto the Sky Greens estate, you will notice that the greens are houses in these special high towers. Standing at 9m tall, they are certainly a sight to behold! 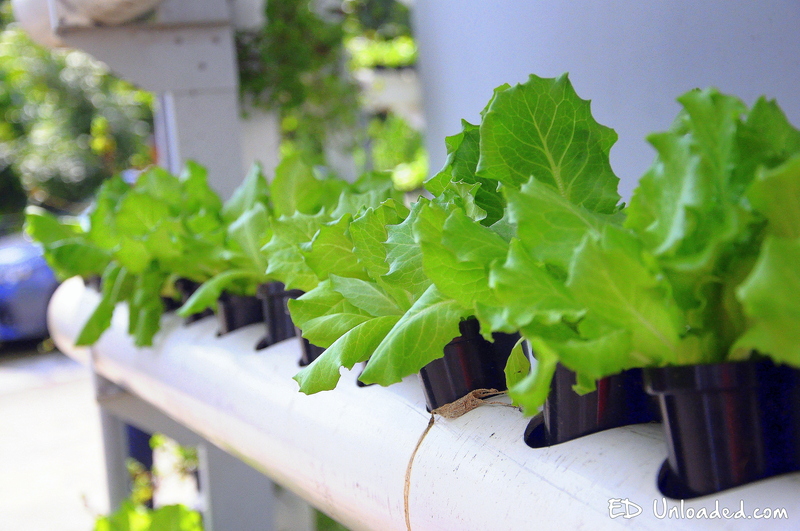 These towers maximize a technology called vertical farming! 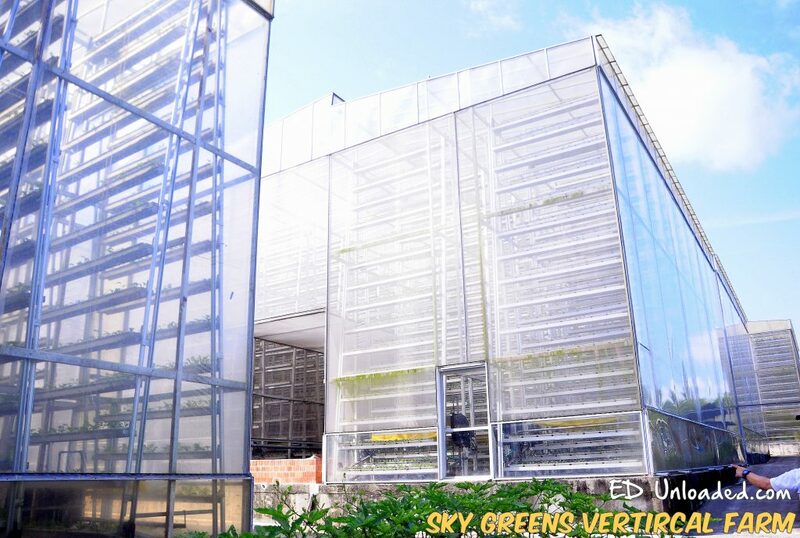 In order to maximise land use in Singapore, vertical farming uses high-tech and high-yield methods to overcome the limitations of traditional farming and transform their work into lucrative businesses. At Sky Greens in Lim Chu Kang, vegetables grow on 9m-tall towers made of tiers of planting troughs rotating around an aluminium frame. Each tower contains up to 38 tiers of troughs that rotate around the aluminium frame. 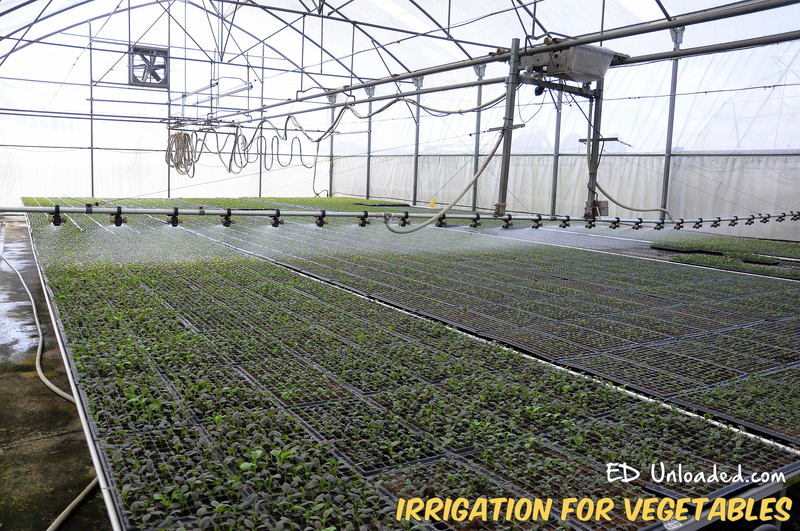 With each rotation, technology ensures that plants receive uniform sunlight, irrigation and nutrients. 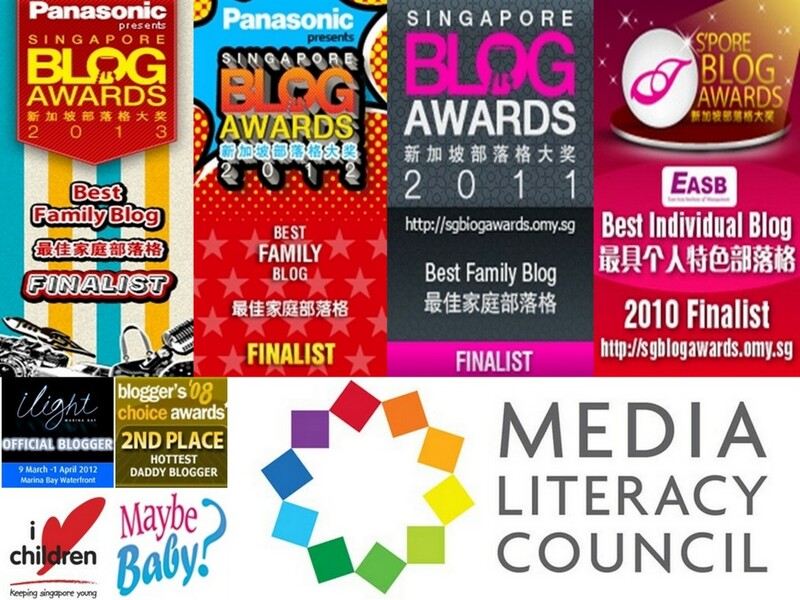 Check out the harvesting and packing that takes place within each structure. We were definitely impressed with the use of technology at Sky Greens. Using technology, there are no complaints about wrong placement or favouritism, as every plant get equal sunlight and water. 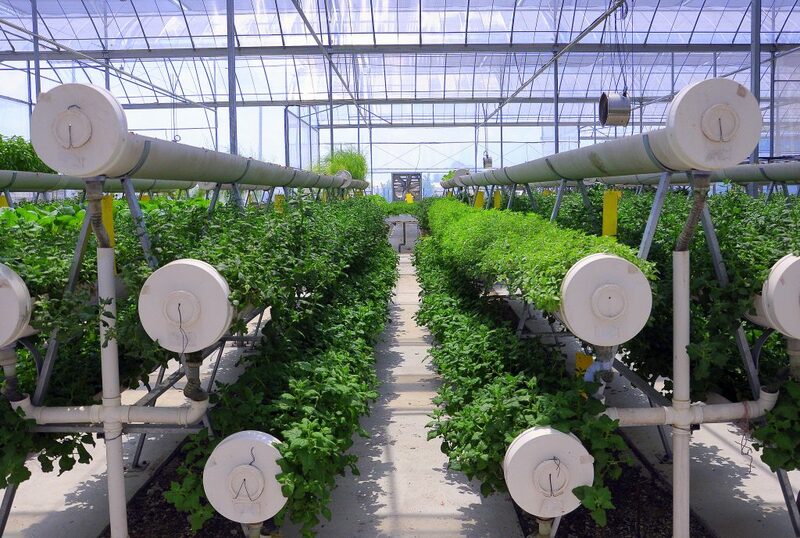 This ensures that the tower produces five to 10 times more vegetables than conventional methods in the same land area. 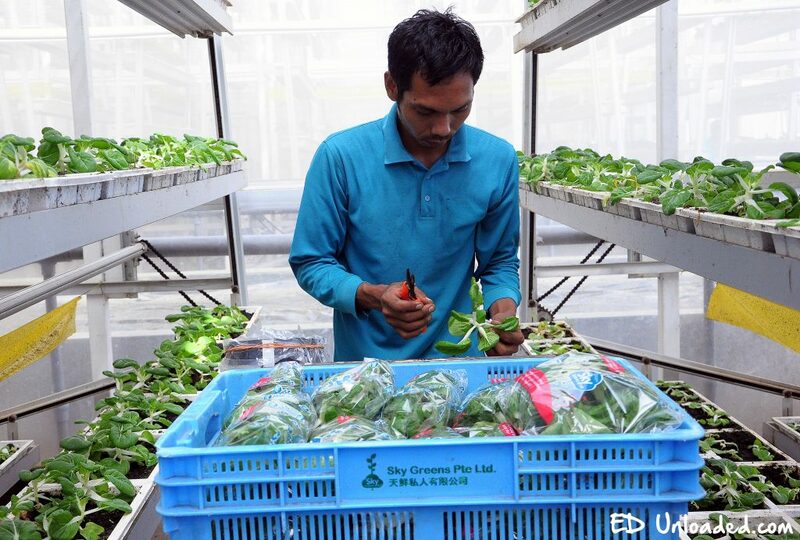 The beauty of Sky Greens in Lim Chu Kang is that it only needs 1ha of land to produce the same quantity of vegetables on 10h of land for Singapore. 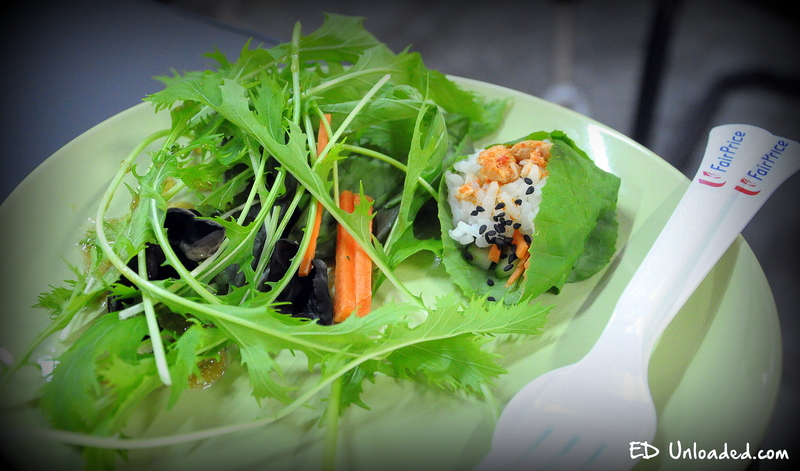 We sampled the greens for ourselves and naturally, they were very good! Technology does come with a price and as a result, the greens provided by Sky Greens are more expensive than the ones that you find provided by the China Market. 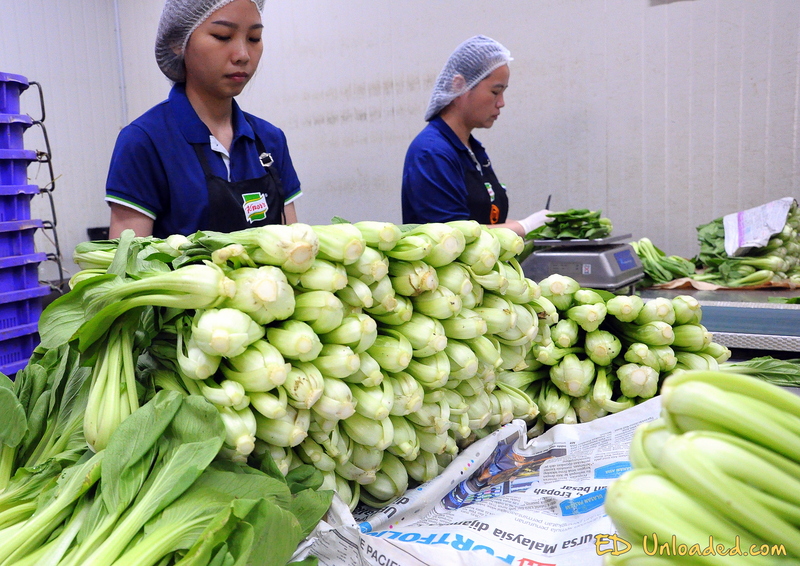 Sky Greens only produces greens for FairPrice and you can find products such as Sky Naibai, Sky Xiao Bai Cai, Sky Cai Xin, Sky Mao Bai, Sky Purple Cai Xin, Sky Kale, Sky Mizuna and Sky Round Spinach. 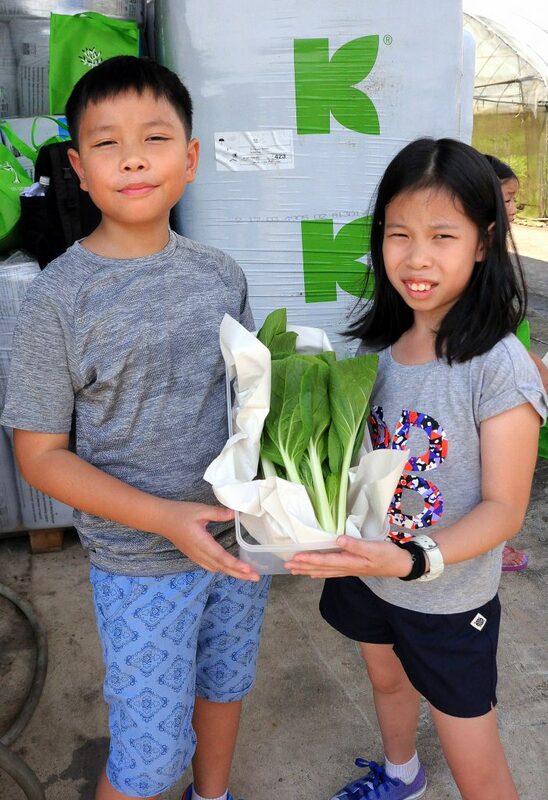 Next, we visiting a different kind of farm!Kok Fah Technology Farm is a local family-owned business that has been selling leafy vegetables in Singapore for the last 30 years. 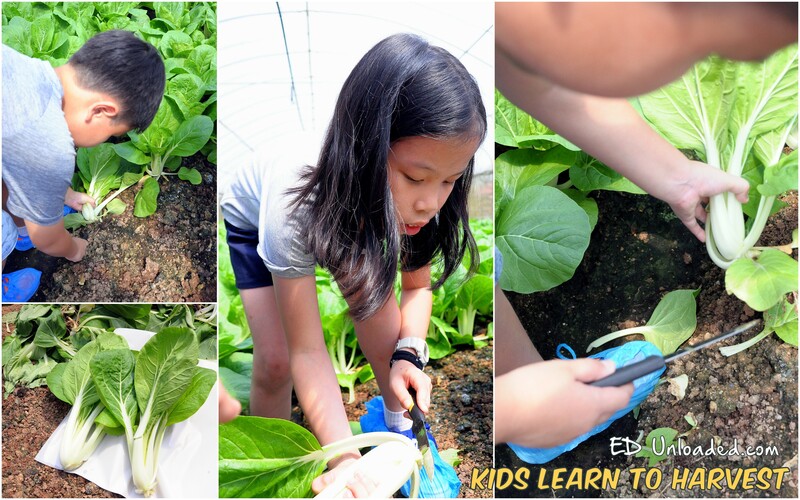 Kok Fah Technology Farm is a local family-owned business that has been selling leafy vegetables in Singapore for the last 30 years. However, this farm has modernized and they have invested in technology to maximize their yield. 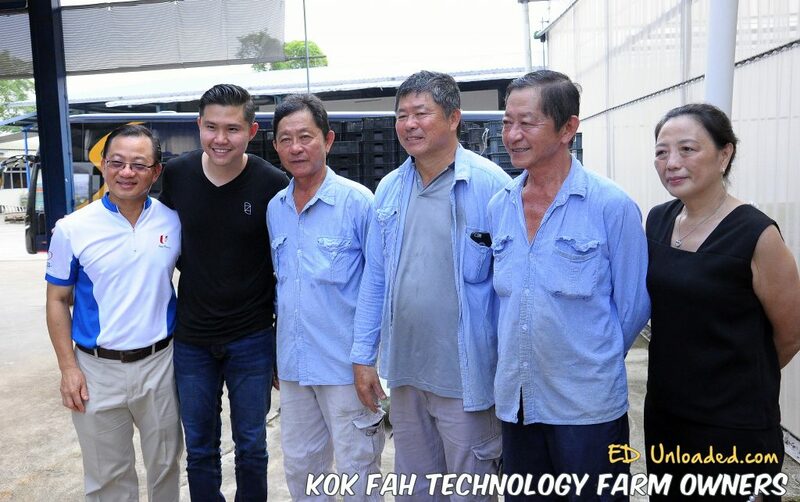 Kok Fah Technology Farm introduced various high-tech machinery and equipment to assist in the farming processes so as to bring about the improved level of efficiency and productivity. As city folk, we were definitely amazed to witness how technology operates in this farm, as technology is used on this traditional soil farming estate. 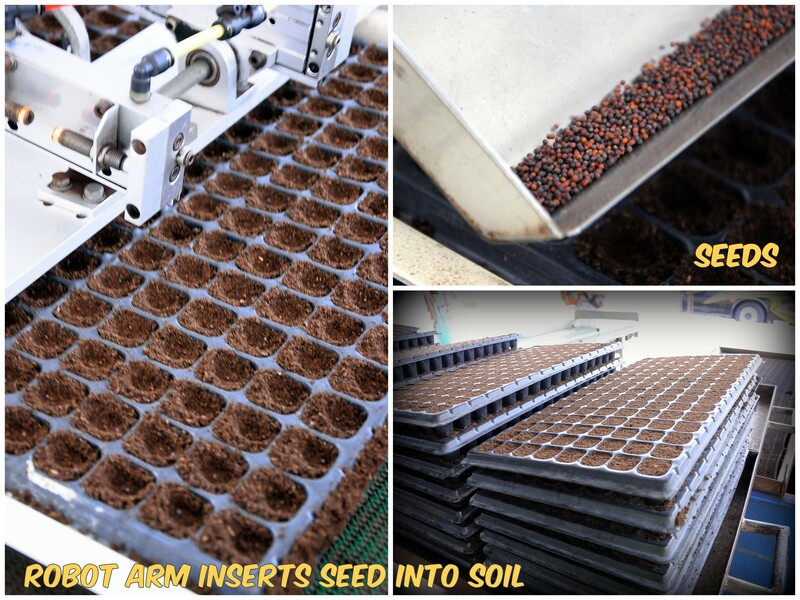 Check out these robotic machines, that places one seed into the best soild, saving much manual labor. 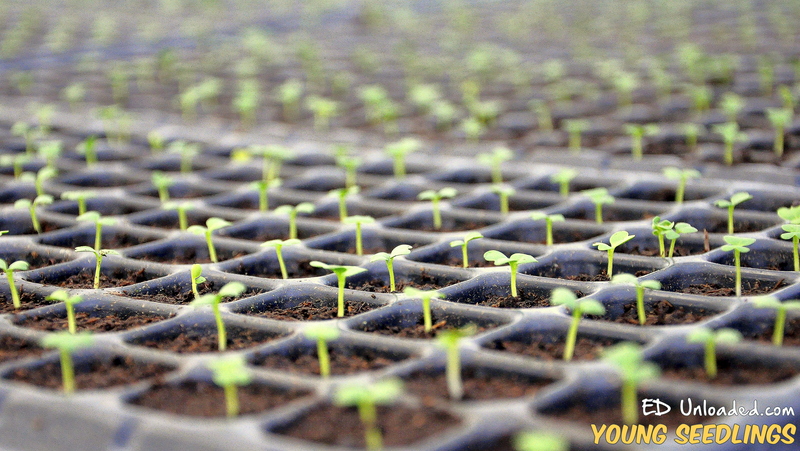 Seeds germinate for up to 2-3 weeks in the nursery with automated drip irrigation to facilitate watering. 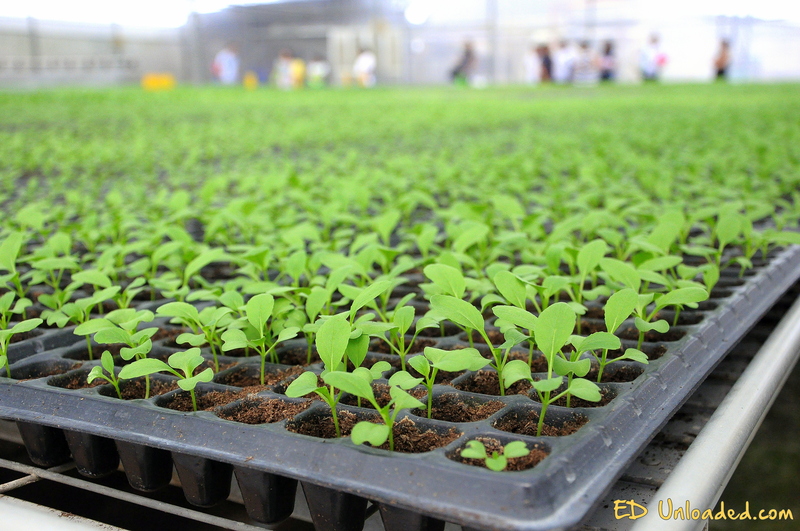 Seed trays are then transported to a soil greenhouse. Plants grow through traditional soil farming which incorporates a motor tiller for ploughing, rods to punch holes into the soil for transplanting, overhead irrigation and netting to prevent pests. Dont wear yellow when you go to a farm or when you go outdoors. Yellow is scientifically proven to attract pests. 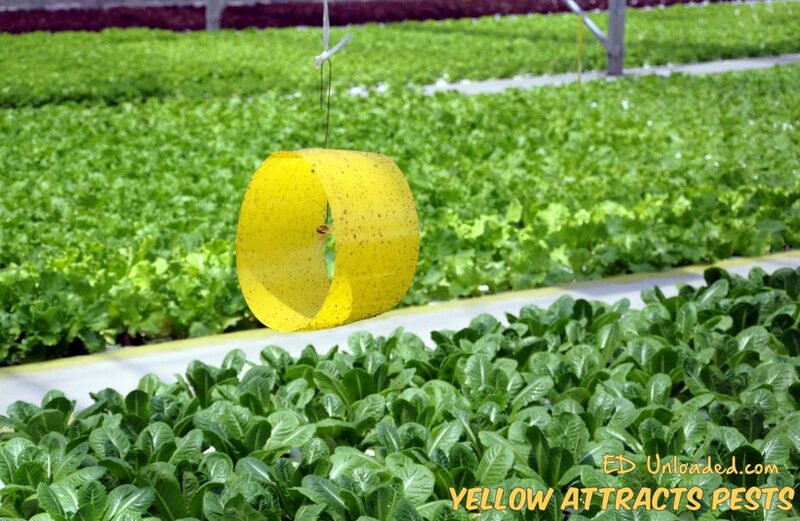 As a result, they place yellow sticky tape to attract pests, instead of giving them freedom to attack the vegetalbes. Those black dots on the yellow tape are pests that are stuck to the sticky tape! 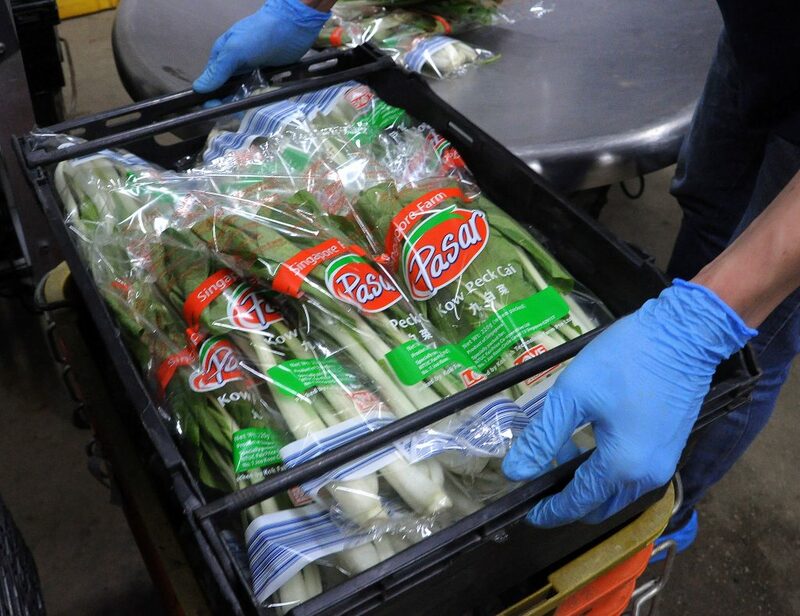 As part of the farming process, after the vegetables are harvested, they must be chilled to increase their lifespan. 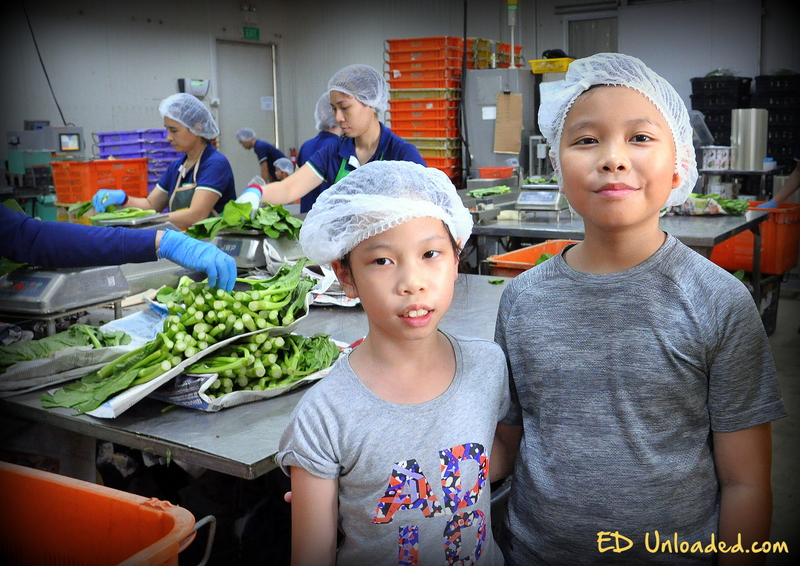 Before this happens, we went into the assembly room to witness how they are packed, just before they are stored for delivery to FairPrice. 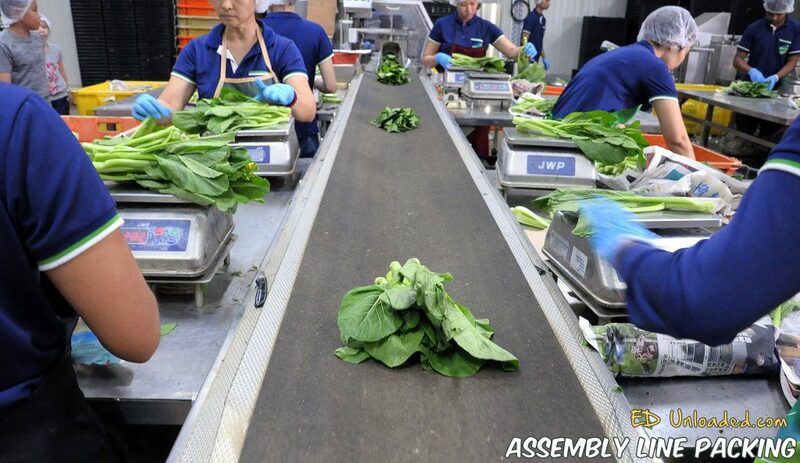 The assembly line makes it easy for staff to spot and maintain plant quality and pack with the help of an automated packing machine. 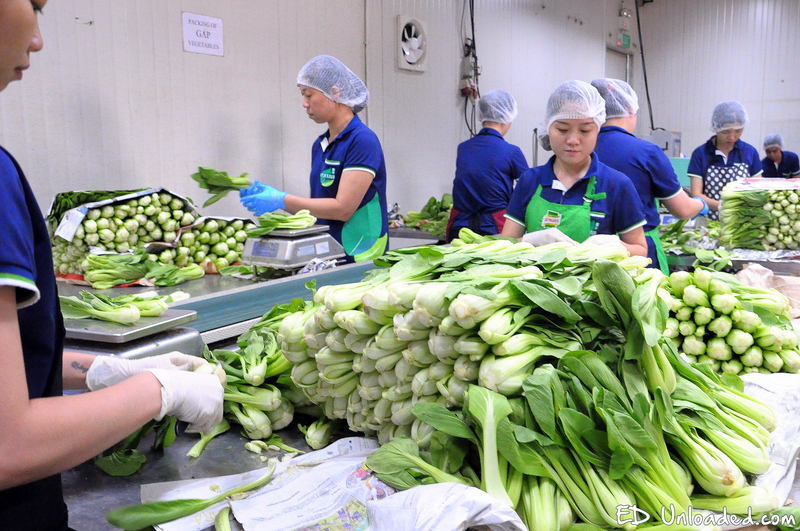 Loaded packed vegetables of packed food will be stored in a cold room and loaded into a chiller container for delivery to FairPrice. These are the owners of Kok Fah Technology Farm. These are 3 generation of farmers, ensuring that the farm is passed down from generation to generation. 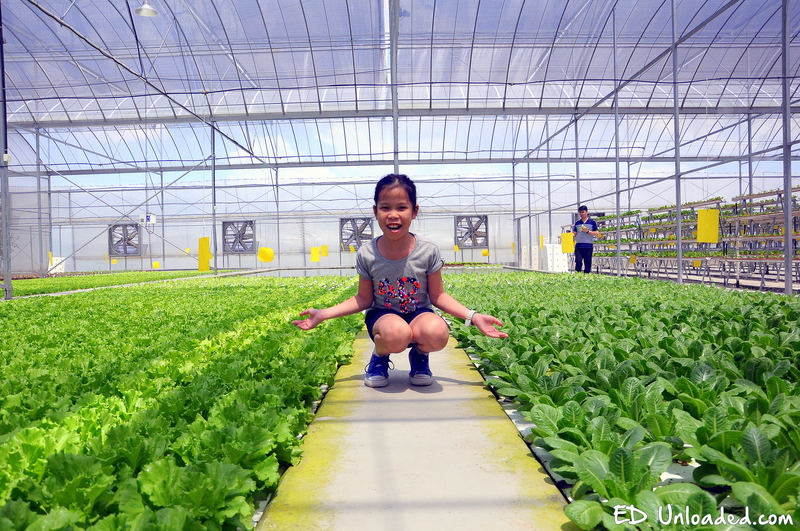 All parents will be glad to know that there are guided farm tours for Kok Fah Technology Farm. 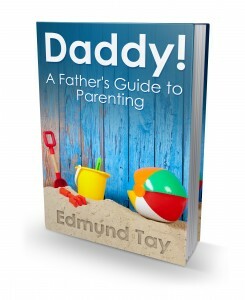 They offer guided farm tours from Monday to Sunday (9 am to 5 pm). 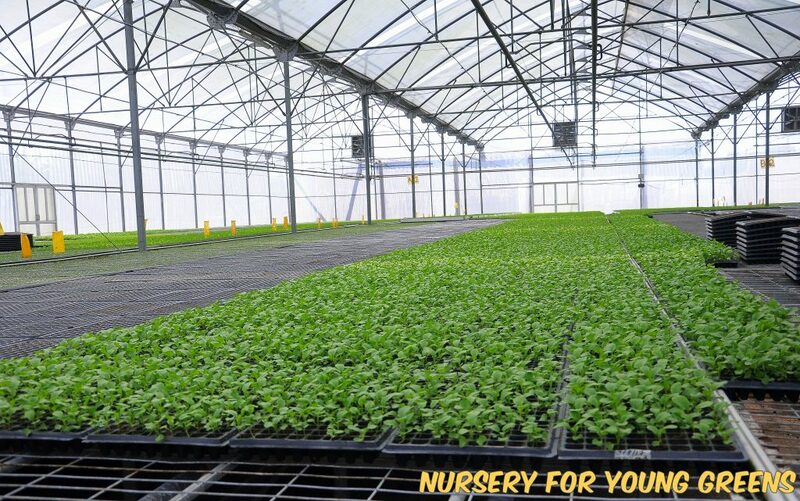 There is a Standard Farm Tour (Hydroponics Showcase) where one can learn how farmers carry out day-to-day duties like transplanting and harvesting. There is also an Add-on package (Traditional Soil Farming Production Tour) where one can see the automated seeding system, nursery and transplanting and others plus the cold chain system. 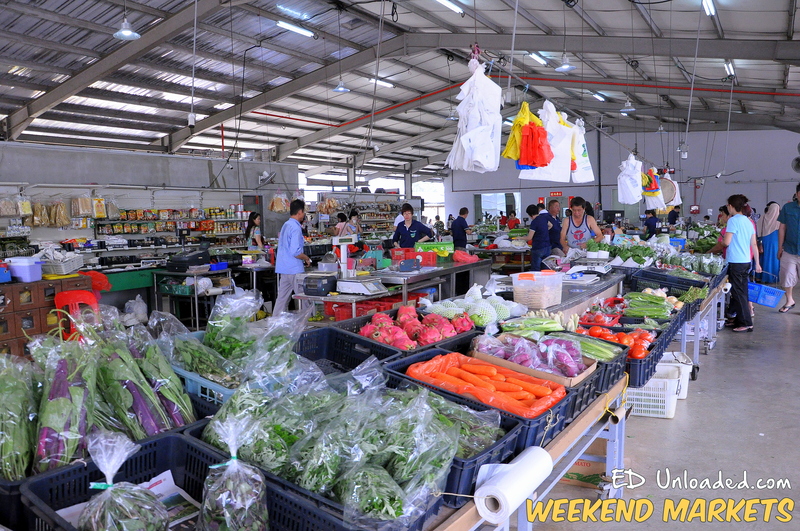 Besides the guided farm tours, one can look out for the Farmer’s or weekend Markets. At the weekend market, consumers can head on down to pick up the freshest vegetables and fruits for themselves. Get to choose one’s favourite greens right off the farm. 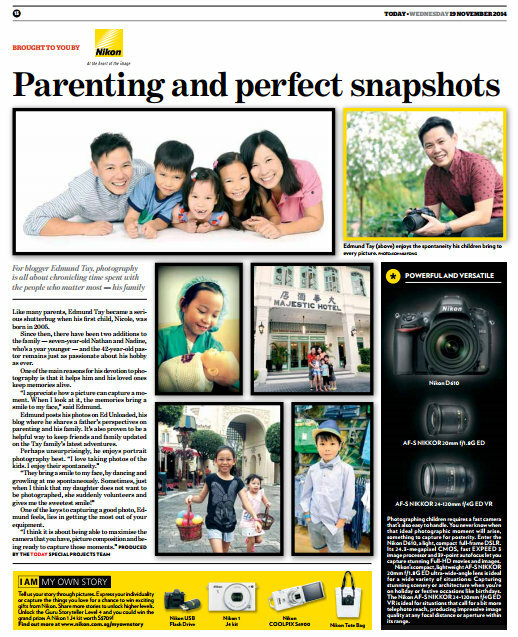 This weekend market will definitely be a hit for the whole extended family. 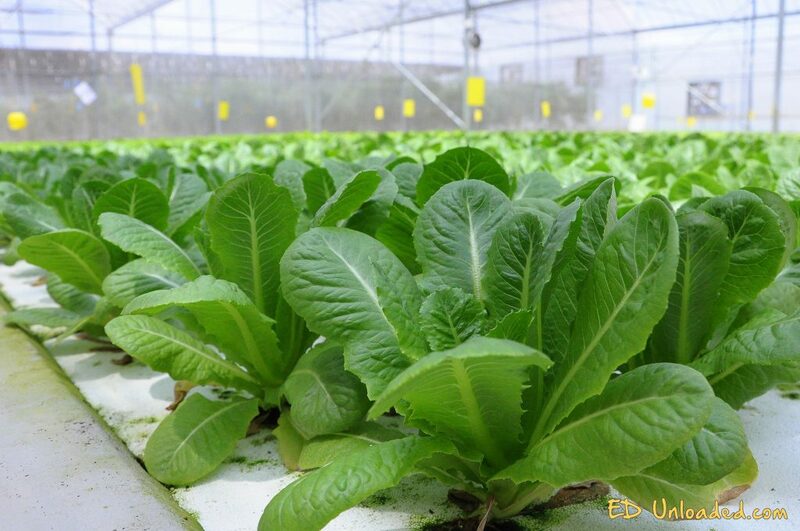 FairPrice Pasar products produced by Kok Fah Technology Farm are: Pasar Kailan, Pasar Red Vegetable, Pasar Spinach, Pasar Kow Peck Chye, Pasar Local Mustard, Pasar Kang Kong, Pasar Emdoves, Pasar Sharp Spinach, Pasar Round Spinach, Pasar Taiwan Sio Peck Chye and Pasar Chye Sim.